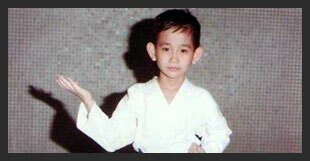 Master Aaron Huan's Martial Arts journey began at a very young age. 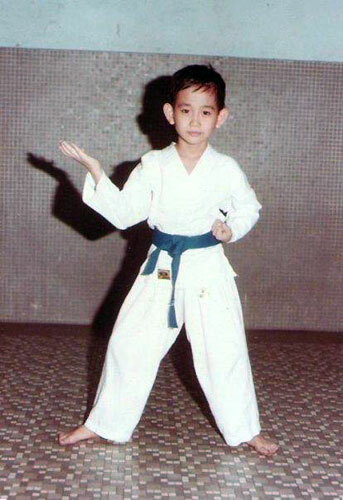 Born the youngest child in a Taekwon-do family, Martial Arts was an everyday life for him. His father, Grandmaster B S Huan (GM Huan), being the Pioneer of Taekwon-do in Singapore ensured that the entire family was taught the Art of Self-Defence. 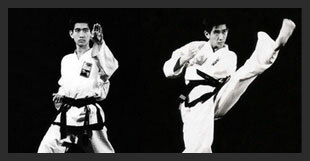 His elder siblings, Adrian, Aldrin & Anjanette, are all Taekwon-do Black Belts (Photo 1). 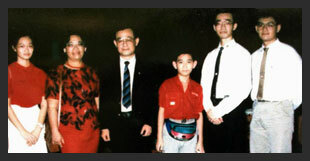 When Master Aaron Huan was nearing 6 years old, GM Huan felt it was time for him to start Taekwon-do and Master Aaron Huan together with his mother, Elsie Ee, started to train at the STA HQ which was then at a temple in Serangoon Road. 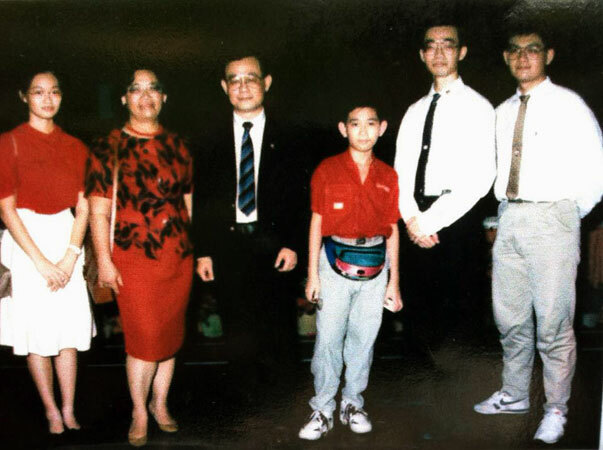 Back then, there were not many children of his age who took up Martial Arts in Singapore as compared to now. Being the youngest Taekwon-do student in class, he had to train alongside adults (Photo 2). As GM Huan travelled the world to promote Taekwon-do, Master Aaron Huan was always with him. Many great international Taekwon-do Masters also came to Singapore to visit GM Huan to exchange ideas, techniques and knowledge. Master Aaron Huan had the privilege to learn from them. Master Aaron Huan remembers GM Huan's good friend, Grandmaster Park Jung Tae (GM Park), Founder of Global Taekwon-Do Federation, who often visited the family. Master Aaron Huan had just failed in his first attempt at the Black Belt grading. GM Park carried him up and told him, "You will be a great Master in future". He then passed his Junior Black Belt and never looked back since (Photo 3). In 2000, Master Aaron Huan obtained Senior 4th Dan (Degree) Black Belt and joined the Singapore Police Force. In the Police Academy, even though Taekwon-do was taught by a different organization, he was taken aside by the Head Taekwondo Instructor then who requested Master Aaron Huan to wear a Black Belt without Dan as his rank was too high. 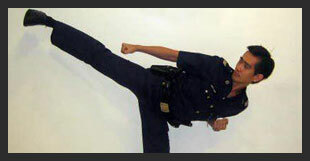 While in the Police Force, Master Aaron Huan went on to be Assistant to OC Dojo, Police Defense Techniques exponent, Division Taekwondo Conveynor, Police Unarmed Tactics Instructor and Police Defense Tactics Trainer which taught Unarmed Tactics and Baton techniques to many frontline officers (Photo 4). He spent a substantial amount of time researching on the practical aspects and applications of unarmed self-defence while working as a patrol officer. There were many real life encounters with subjects who were very physical and violent. But Master Aaron Huan never once attacked or strucked them. Instead, many restraining techniques were applied to subdue the savage persons (Photo 5). Master Aaron Huan is now a 6th Dan (Degree) Black Belt and is still practising Taekwon-do for the past 30 years. 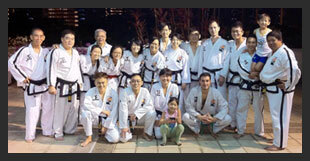 He is regularly teaching Taekwon-do for over 20 years with many clubs throughout Singapore. He is also the STA Assistant Chief Instructor and Examiner (Photo 6). With the passing of his father, friend and Grandmaster. Master Aaron Huan is devoting his entire life into the study, promotion and teaching of the art. 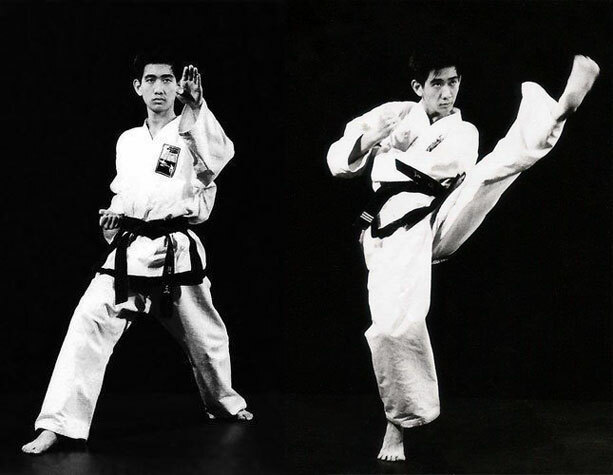 It is his constant endeavour to perfect every element of Taekwon-do without altering its original form. 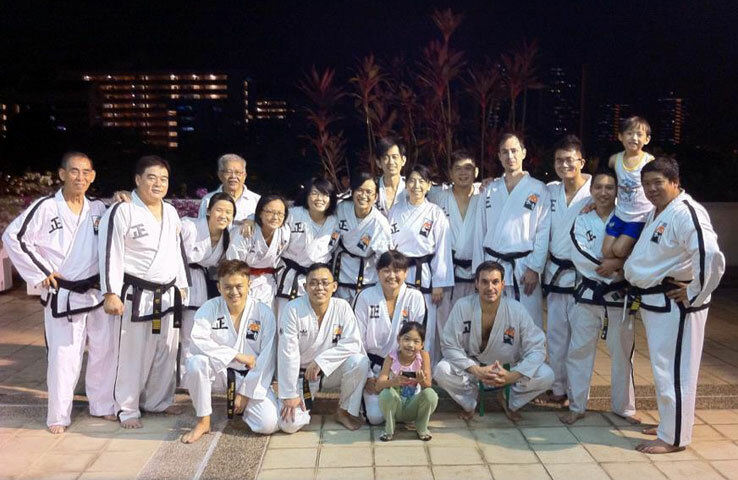 Master Aaron Huan will always remember the night at dinner with his father, who often shared secrets about Taekwon-do during these dinners, when he asked him how to define a Taekwon-do Master? Grandmaster B S Huan replied, "A true Taekwon-do master is one with the eye for perfection".